Bring Your Training to the Next Level...This summer's Summerama schedule includes sessions covering a variety of camp topics. With a mix of interactive and informational, long and short time blocks, and material suited for all experience levels, every member of your staff can customize their training with selections that pique their interest. Lasting Benefits... 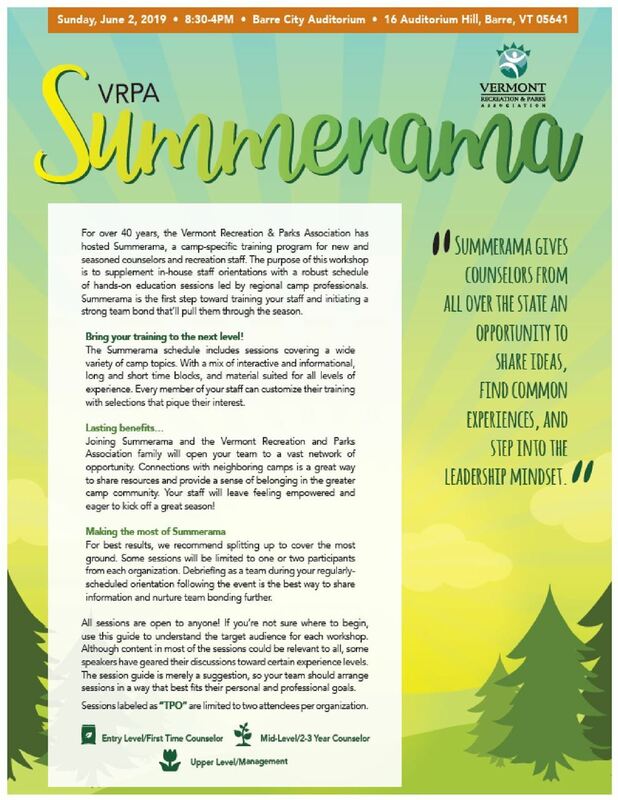 Joining Summerama and the VRPA family will open your organization up to a vast network of opportunity. Connecting with neighboring camps is a great way to share resources and provide a sense of belonging in the greater camp community. Your staff will leave Summerama feeling empowered and eager to kick off a great season! Registration limited to the first 250 registrations. Don't delay! 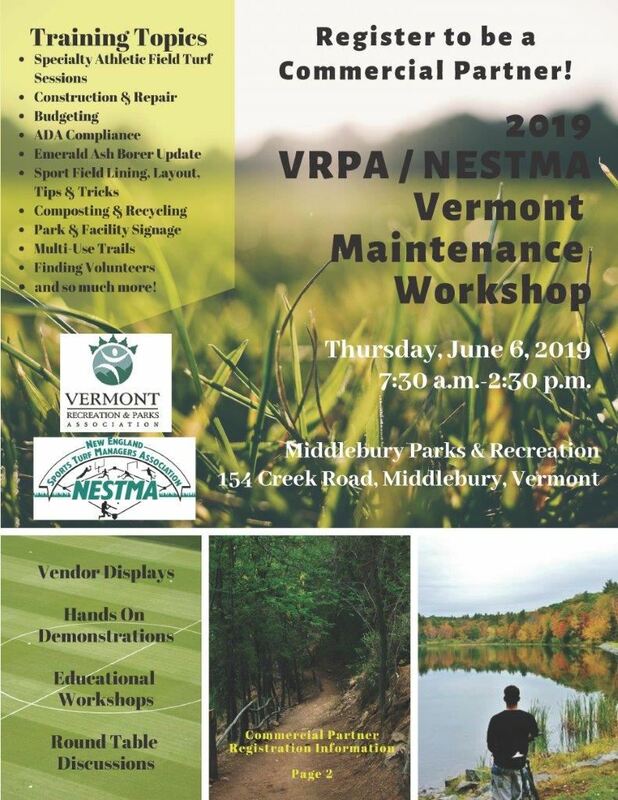 The Vermont Recreation & Parks Association and the New England Sports Turf Managers Association invite you to attend the 2019 Vermont Maintenance Workshop. 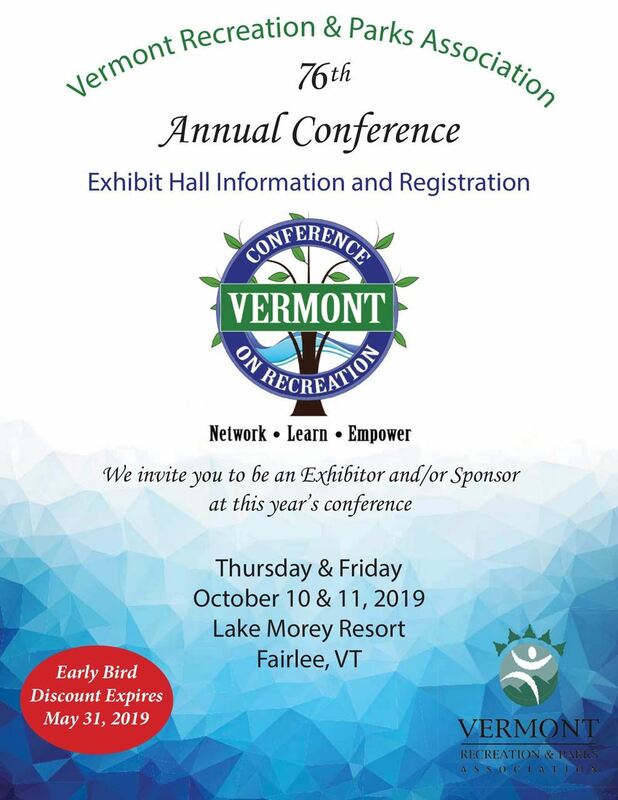 Throughout the morning, participants can choose between concurrent hands-on educational sessions and exclusive time with our vendors and commercial partners. We will break for lunch followed by small roundtable discussions on a variety of topics - there will be time for everyone to choose three topics. 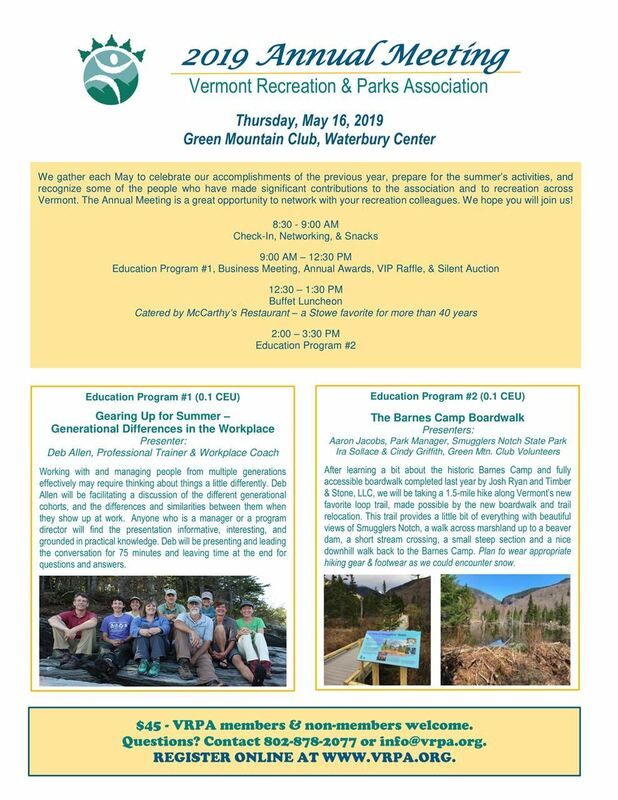 Meet people from around the region who work in park and school settings. Attendees will walk away with specific resources and tools to apply within your own organization and community. 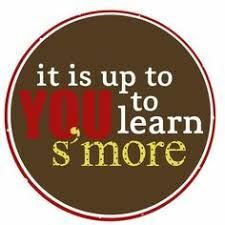 CLICK HERE for education session descriptions. click on the “add guest” button to register each additional person.